Valentine’s Day is almost here! As with all the Valentine’s Days prior, this day calls for something special, right? Whether it be receiving flowers or chocolate from a loved one or giving a Valentine’s Day card to a teacher or friend, this day brings forth love and admiration to the special people in our lives. However, life doesn’t stop because it’s February the 14th and we have our own agendas. Sometimes we can’t leave the house and escape to a nice, romantic restaurant with our spouse. 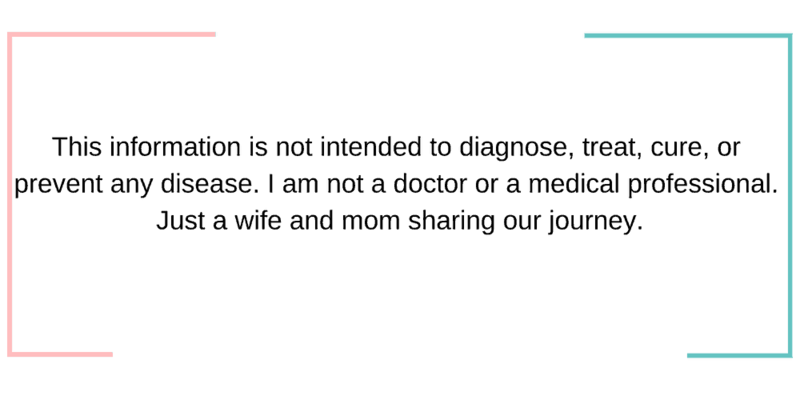 Whether its lack of a babysitter, lack of funds, or lack of time, there always seems to be a reason. Since we are unable to leave, is it possible to have a nice, romantic Valentine’s Day at home? 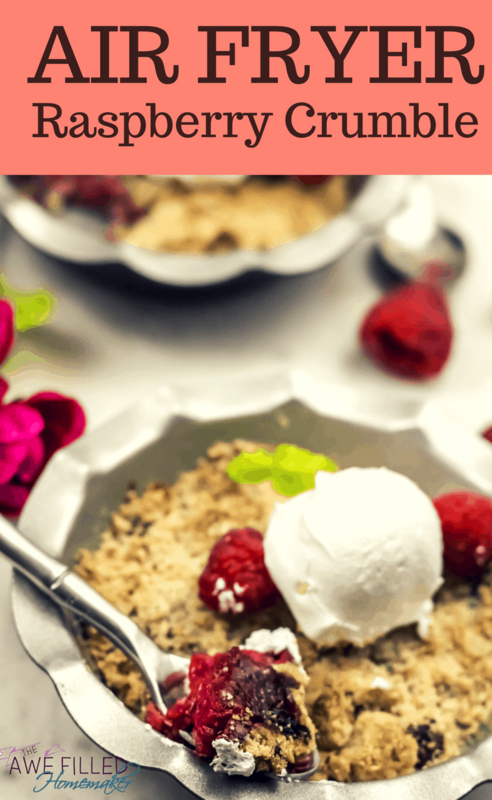 A few weeks ago I shared a Peach Crumble recipe for the Instant Pot. It has garnered much attention and been extremely popular. 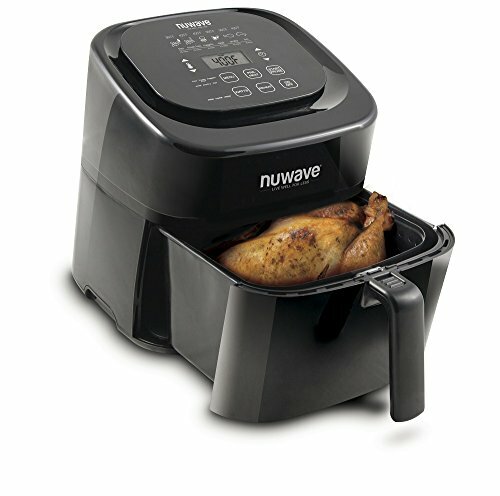 As I was planning something for Valentine’s Day with the Air Fryer, my mind kept returning to a crumble. While this is a dessert, I love these types of recipes including my Oatmeal Stuffed Baked Apples. 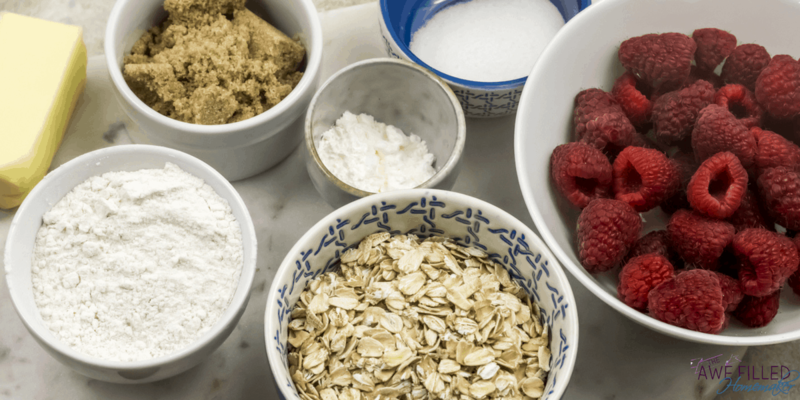 Oatmeal is a healthier alternative to bread. The ice cream and sugar, however, are okay in small amounts. Besides, ice cream is technically a dairy, right? LOL! Okay, okay, it’s not a healthy choice, but healthier alternatives are available, but tasty nonetheless! 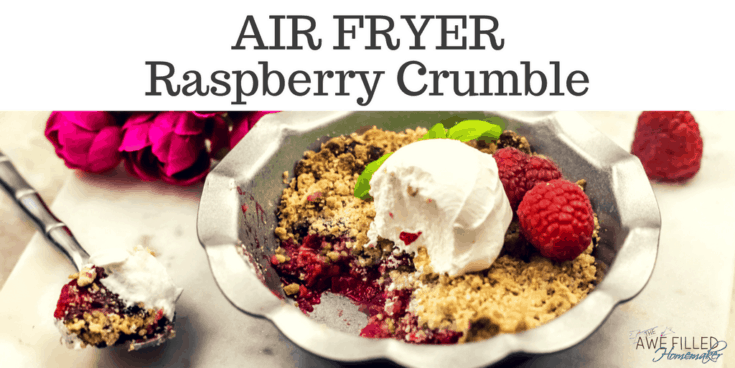 An Air Fryer Raspberry Crumble is the perfect ending to a nice, romantic night in, whether it be eaten on Valentine’s Day, another special day, or just because. This recipe is sure to be a hit between loved ones or as a dessert with the rest of the family! As an added bonus, it’s also husband and kid approved! 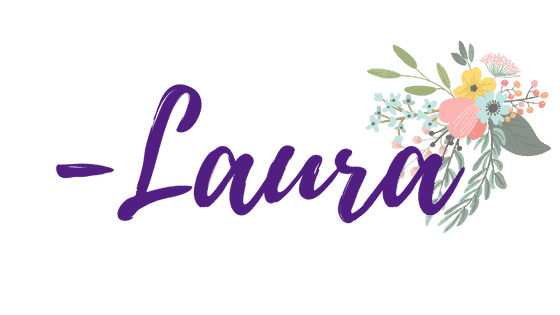 Join: Awesome Recipes! 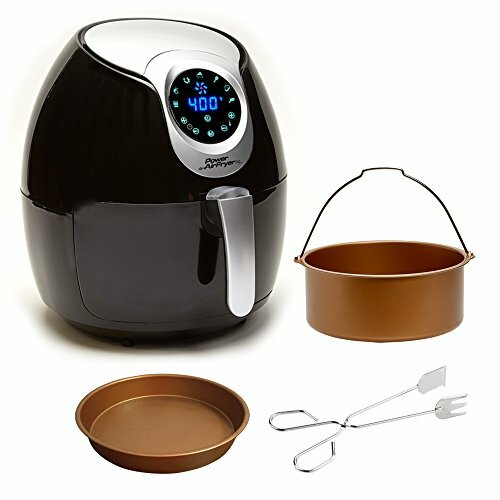 Air Fryer, Instant Pot, and More! on facebook for more recipes! Wash and pat dry the raspberries. Toss them in a bowl with white sugar and cornstarch. Let it macerate for 5 to 10 minutes. 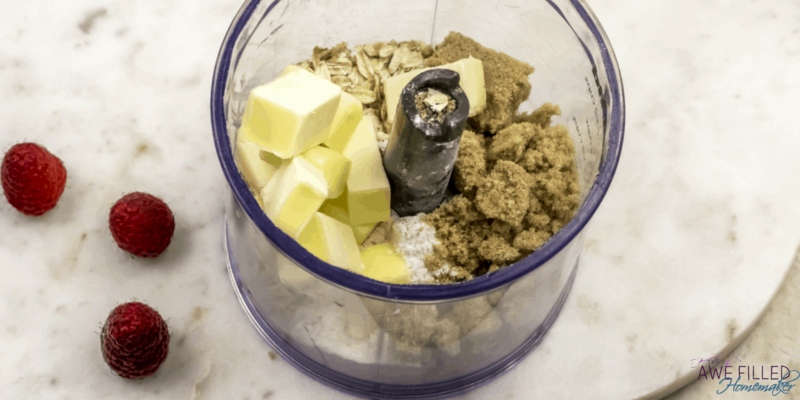 Meanwhile in a food processor, combine the oats, all-purpose flour, brown sugar and cubes of cold butter and pulse it, till it resembles crumbs. 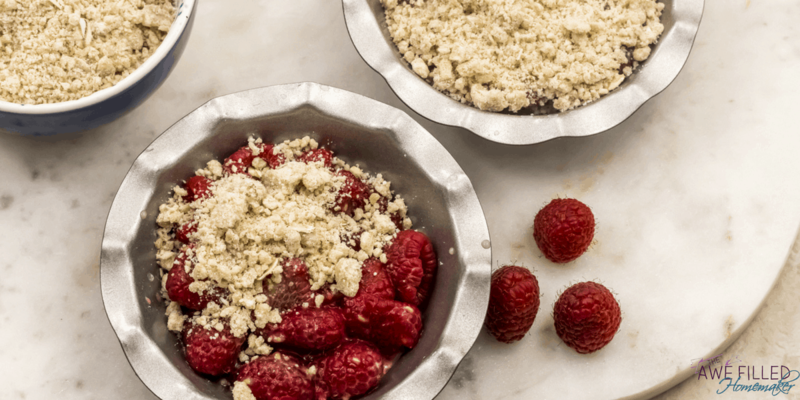 Divide the macerating raspberries, along with the juices released among two mini pie pans (4 inch). 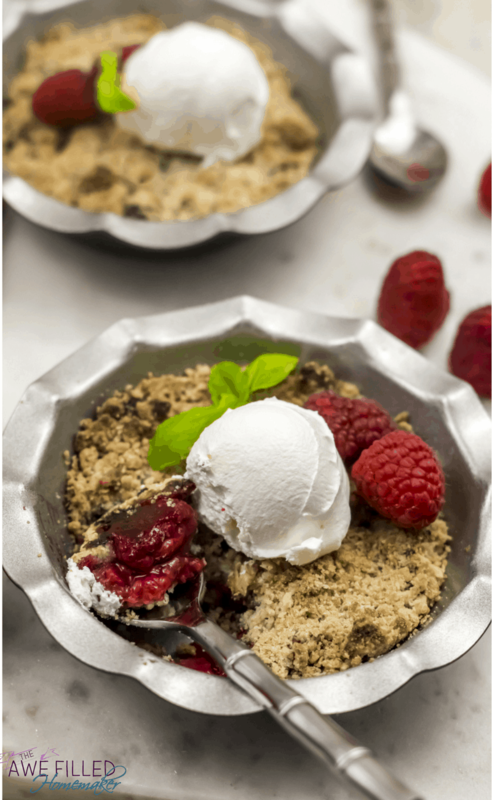 Top it with the oat-butter crumble. 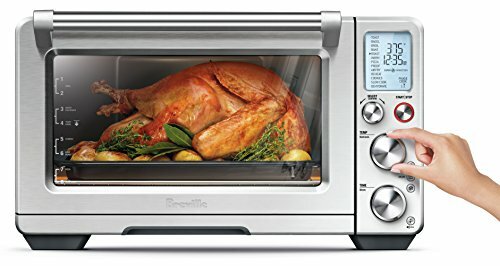 Place it in the air fryer basket and air fry at 350 F for 15 minutes. 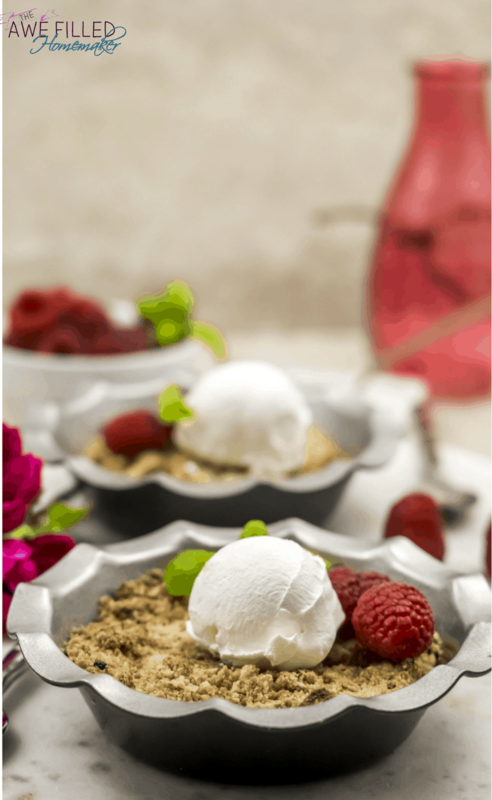 Serve warm with whipped cream or ice cream (optional) and more berries. 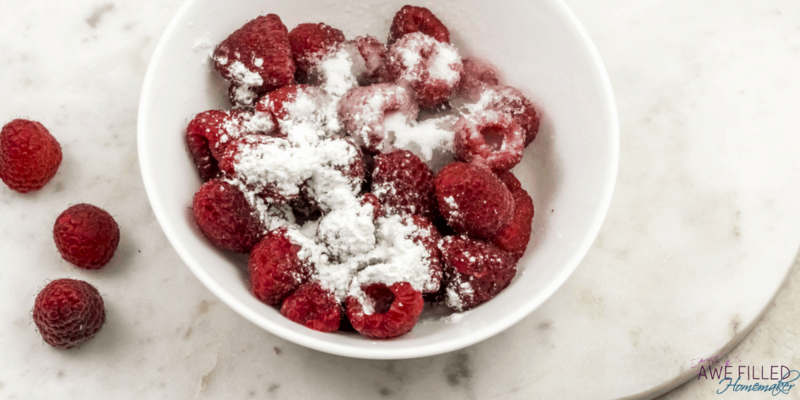 Instead of raspberries, other berries such as strawberries, blueberries, blackberries or even a mix can be used. If using frozen berries, no need to thaw. 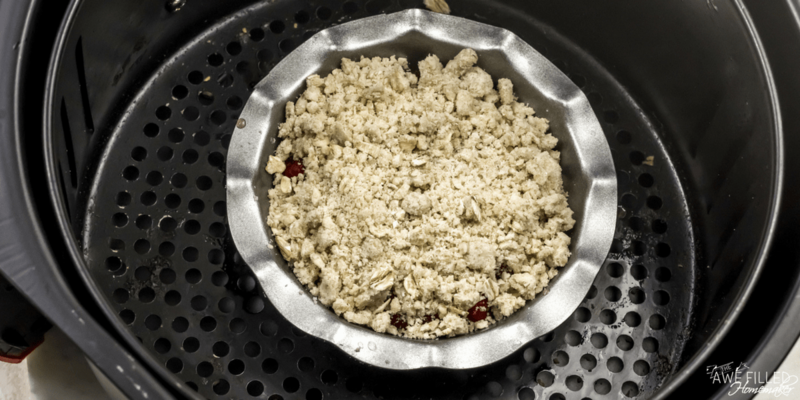 Just add an extra teaspoon of cornstarch and add 5 more minutes to the air-frying time. 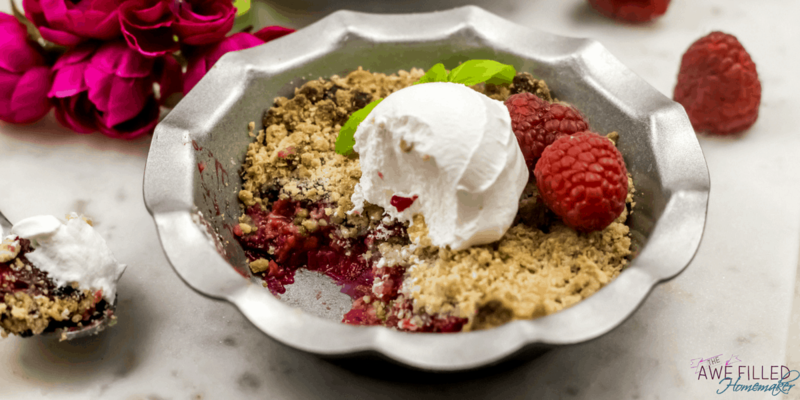 This recipe is sure to be a hit between loved ones or as a dessert with the rest of the family! Instead of raspberries and other berries like strawberries, blueberries, blackberries or even a mix can be used. Incase using frozen berries, no need to thaw. Just add an extra teaspoon of cornstarch and add 5 more minutes to the air-frying time.